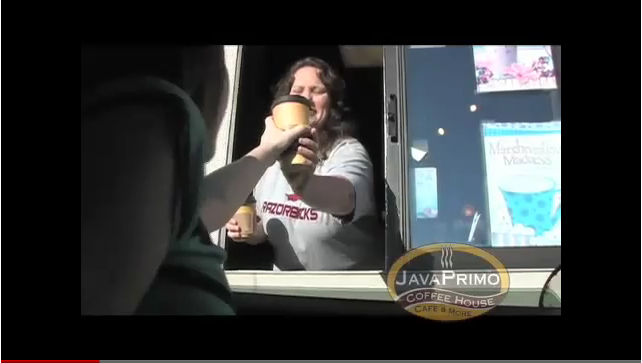 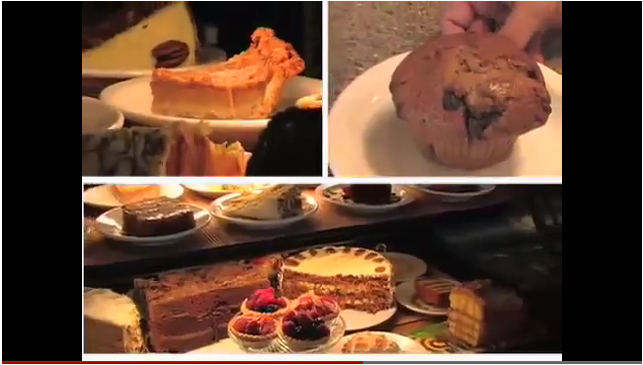 JAVAPRIMO VOTED AS #1 COFFEE SHOP IN ARKANSAS BY KATV IN 2010! 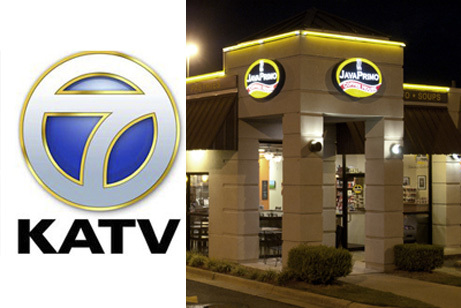 Thank you to all of our fans and loyal customers that voted for us! 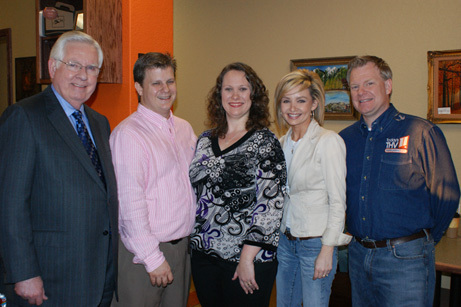 Read the final results here. 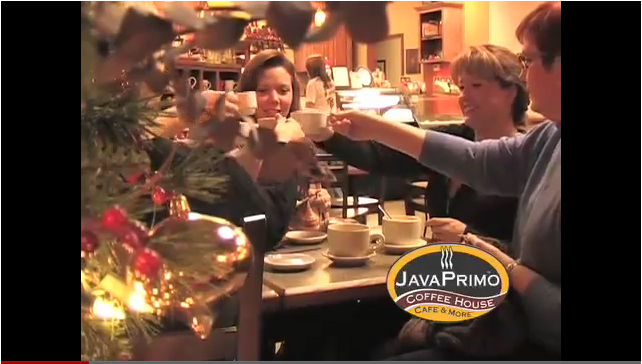 JAVAPRIMO VOTED AS #1 COFFEE SHOP IN ARKANSAS BY THV IN 2009!